The Indian automobile industry is changing at a rapid pace. Many new car companies are about to enter the Indian auto space, to compete with existing manufacturers. 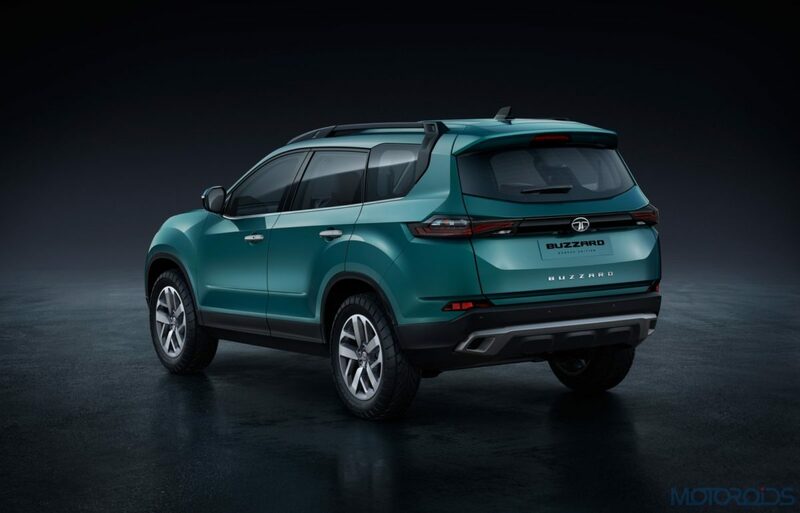 And these new companies are planning to make their debut by launching an SUV, as the Indian customers now prefer buying such kind of vehicles, over sedans and hatchbacks. 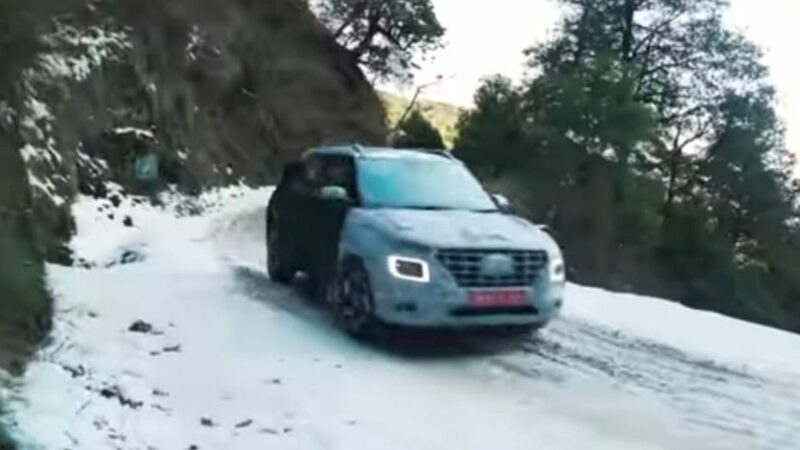 The reason behind this shift of preference is affordable pricing, a spacious cabin, high ground clearance, and an ample amount of features on offer. In the coming months, there are four such examples which are about to be launched. These will offer something for everyone and will be one of the most tech-laden cars the country has ever seen in such segments. Kia will make its debut in India by launching an SUV in the second half of 2019. The vehicle has been codenamed as SP2i. It was first showcased by Kia at the 2018 Auto Expo. The SP2i concept is a good looking car, what with the inclusion of a Tiger nose grille, sleek looking LED headlamps, 3D alloy wheels and a good looking rear. 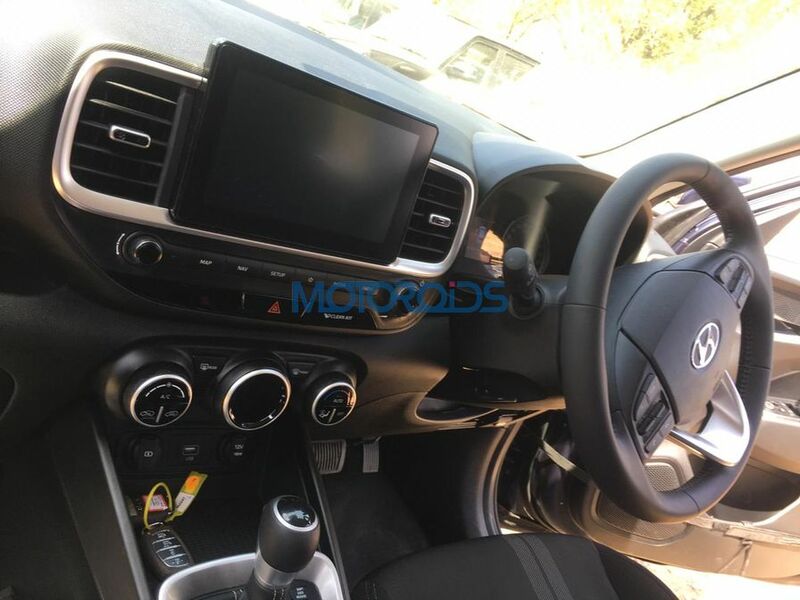 We can expect the SP2i SUV to come equipped with features like a touchscreen infotainment system, a rear row with three individual, adjustable headrests, and the latest in connectivity. A legendary car brand, MG Motor is ready to launch its first product in India. 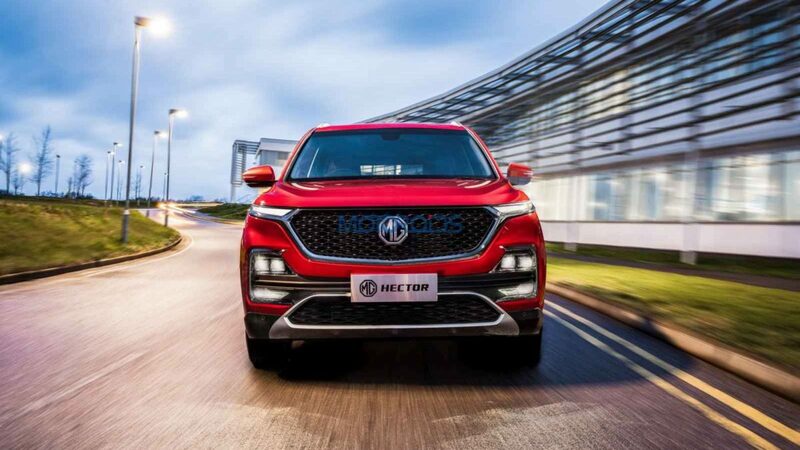 Owned by the Chinese giant SAIC, MG Motor will first introduce the Hector SUV in India. Expected to be launched in the month of May or June 2019, the Hector will aim to become India’s first Internet car, for packing some segment-first tech features. To be priced to compete against the likes of the Harrier, the Creta and the Compass, the Hector will debut with many firsts, like a hybrid powertrain setup along with conventionally powered petrol and diesel motors. Oh, there’s a panoramic sunroof too! 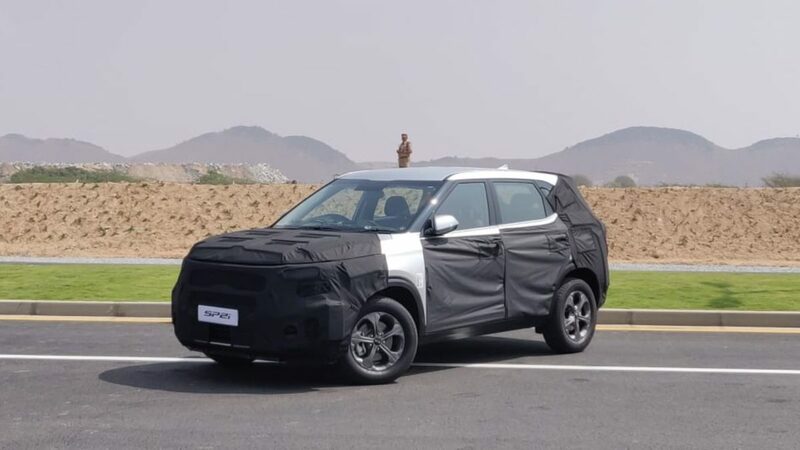 The SUV will feature a newly developed tech called iSMART Next Gen and will be the first internet car in India that will aim to redefine connected mobility. Developed along with its strong consortium of global tech partners that includes Microsoft, Adobe, Unlimit, SAP, Cisco, Gaana, TomTom and Nuance, several industry-first features of Internet-enabled cars that will be available in the MG Hector. The brain of the iSMART NextGen will be housed in a 10.4” Head Unit. The screen is designed with a vertical interface that allows the driver to control the entire car system with just a touch or voice command. 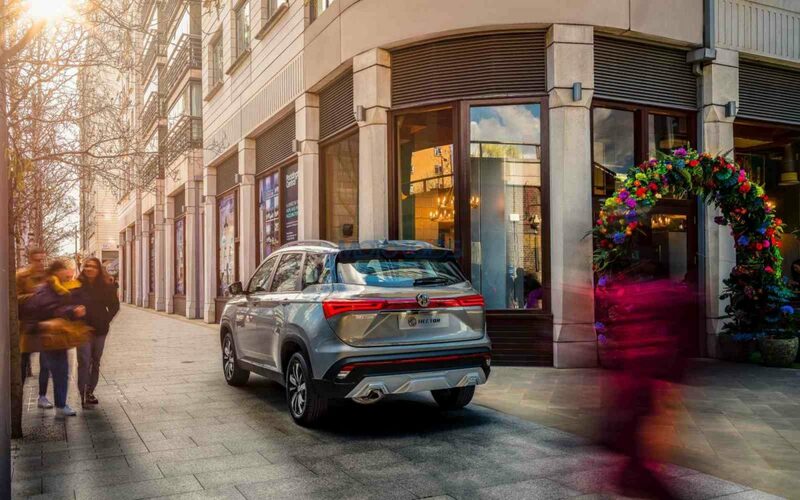 Activated with ‘Hello MG’, the voice assist allows over 100 commands, including opening and closing of windows and sunroof, ac control, navigation etc. 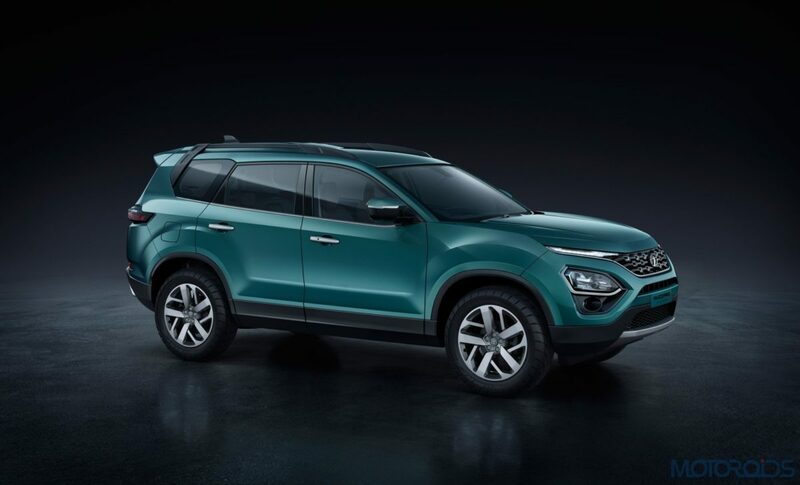 The Venue is Hyundai’s first sub-four meter SUV in India and will rub shoulders against the likes of the newly launched Mahindra XUV300, Tata Nexon and Ford Ecosport. The engine options for the Venue are likely to be a 1.2-litre petrol producing 100 bhp and a 1.4-litre diesel producing 90 bhp which would be paired with 6-speed manual gearboxes. It could also get a 1-litre turbocharged petrol engine mated to a 7-speed automatic gearbox. On the outside, the Venue’s fascia is dominated by a large-ish chrome grille, bumper integrated headlight and LED DRLs, a’la the Harrier. The new SUV will be the first ‘SmartConnected SUV’ in the country with ‘BlueLink Connectivity Technology.’ This technology will use an inbuilt eSIM card from Vodafone Idea Network for seamless connectivity which will work together with a Cloud-based VoiceRecognition platform from Global AI (Artificial Intelligence) Company. The Hyundai BlueLink system has been developed with the Indian audience in mind and will work as an interface between the user and the car for 33 different features. For example, it will allow remote operation of the AC, just with your voice. 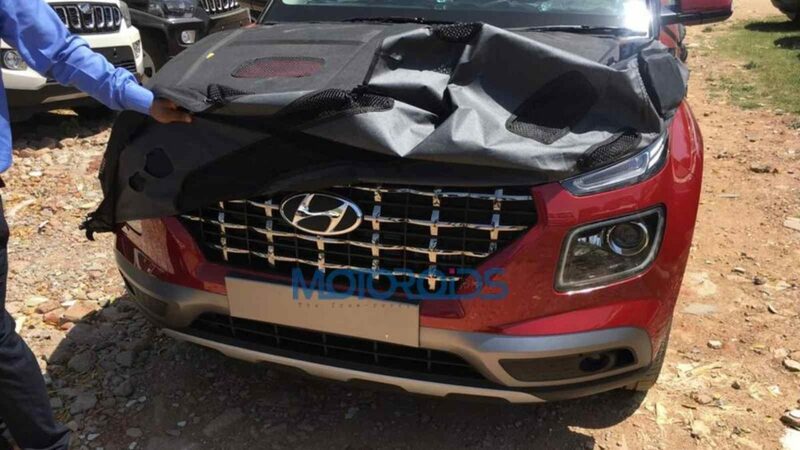 The expected price of the upcoming Hyundai Venue is between Rs 8-12 lakh. Showcased this year at the 2019 Geneva Motor show, the Harrier-based Buzzard will be called the Cassini in India. Based on the same Omega ARC platform like the Tata Harrier, the Cassini is essentially a 7-seater version of the new SUV. With the extra seats, what will also be on offer is an automatic transmission, and perhaps even a four-wheel drive system. The 2.0-litre Kryotec engine which powers the Harrier will be tuned to crank about 170 PS under the hood of the Cassini. Besides the extra space inside, the layout and design of other bits will be similar to that of the Harrier. Expected to be launched during the festive season this year, the Cassini will be introduced shortly after the Altroz hatchback.